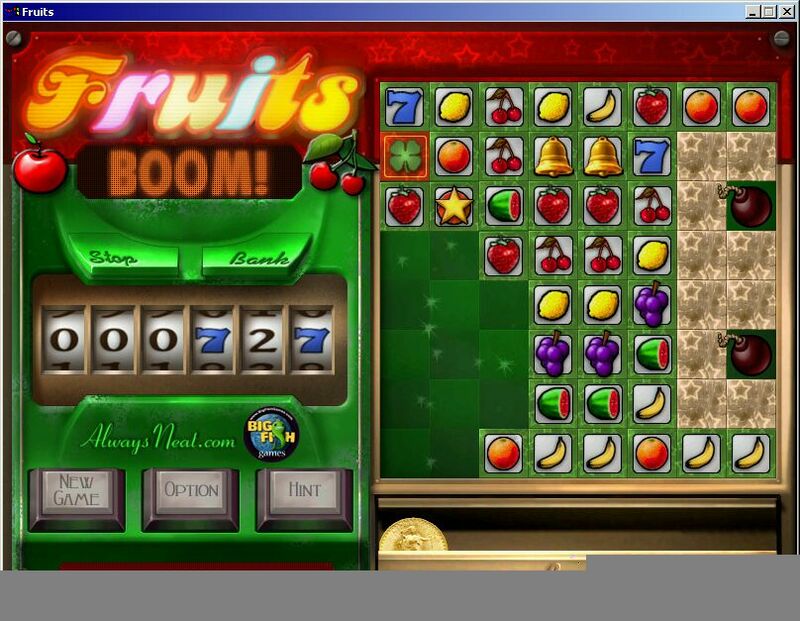 A maddeningly addictive puzzle game with a casino flair. 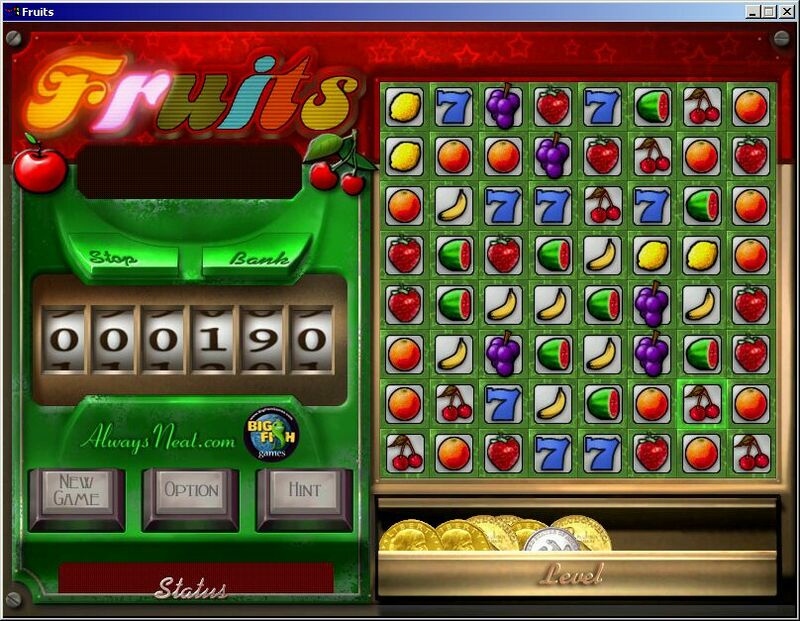 Fruits Game is a maddeningly addictive puzzle game with a casino flair. 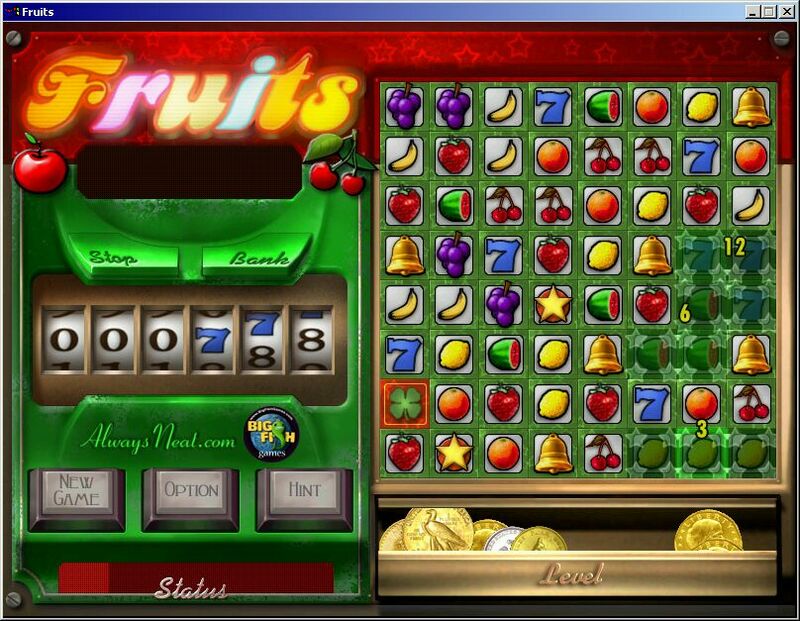 Remove fruits to create combinations of three or more and get rewarded with coins just like in a slot machine. Beware! Too many unproductive moves and the game is over. Special power ups, double or nothing gambling and many other features make this one of this years top puzzle games! 200+ levels with surprise rounds. Special Relax mode for endless fun. Hint on demand when you're stuck. Magic Snake Game II - Magic Snake Game is nonviolent, peaceful, natural, and classical. Noah's Ark Deluxe - Get ready for a flood of fun! Bring all the animal-matching fun home to your desktop! New Noahs Ark Game for you! NingPo MahJong Deluxe - A awesome new MahJong Game tile-matching puzzler, It is better than ever before! OO Picture Game - The game topic is to find the 5 different place from two pictures which are seem to be the same. Pretty Good MahJongg - Pretty Good MahJongg is an addicting new MahJongg solitaire game. Puzzle Express - Place Pieces to Reveal Pictures, a Express Puzzle Game for you! PuzzleJig - PuzzleJig is a jigsaw puzzle game for Windows, just try it! 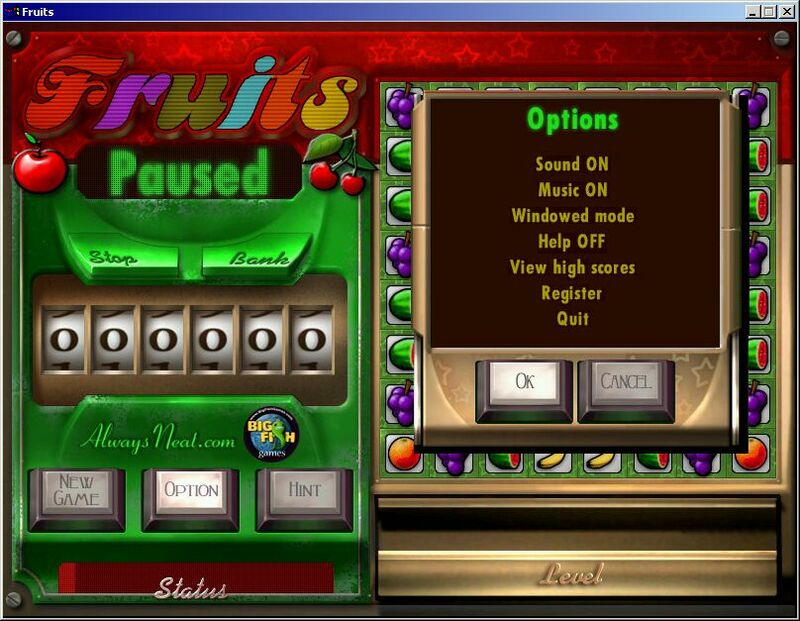 PUZZTRIX for Windows - PUZZTRIX brings to mind classical games such as Puzznic or Brix. The goal is simple: Eliminate all colored objects! The Tanks - The tank battle on the transparent screen . Typer Shark Deluxe - Move over, Mavis Beacon, it's the typing game tutor with teeth! PuzzleBox - is the cognitive- entertainment learning game.